Death is always tragic but some people die to help others survive. Whether by drawing attention to the issue or helping people realize they need someone’s help. Today, Nexter.org prepared you a list of celebrities whose deaths ended up saving lives. Nobody likes to be in pain that is why many people use painkillers. But most of them are not only addictive but also more powerful than real drugs. And people are actually dying from it. 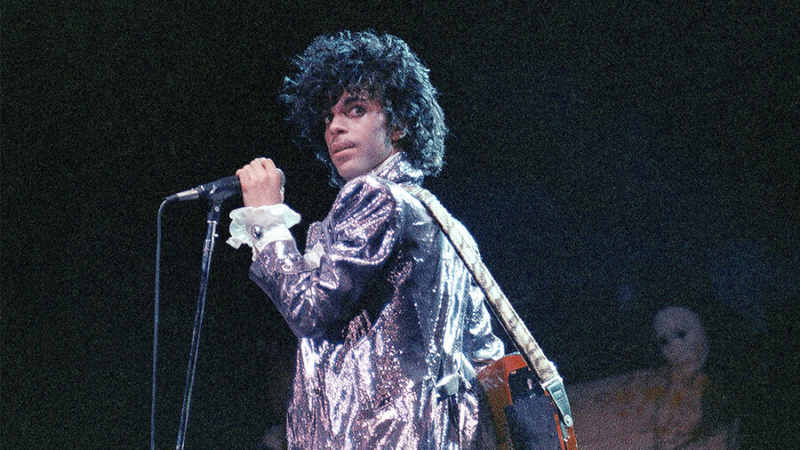 This happened to the legendary Prince. And his death helped Grammy-winning singer Chaka Khan and her sister realize that they need help as they also were addicted to fentanyl. Natasha Richardson, an award-winning actress was skiing with her family in 2009 when she fell and hit her head. She was taken to the hospital but they couldn’t save her. Her husband, Liam Neeson followed her wishes and donated her organs. Her heart, liver, and kidneys helped saving three people. 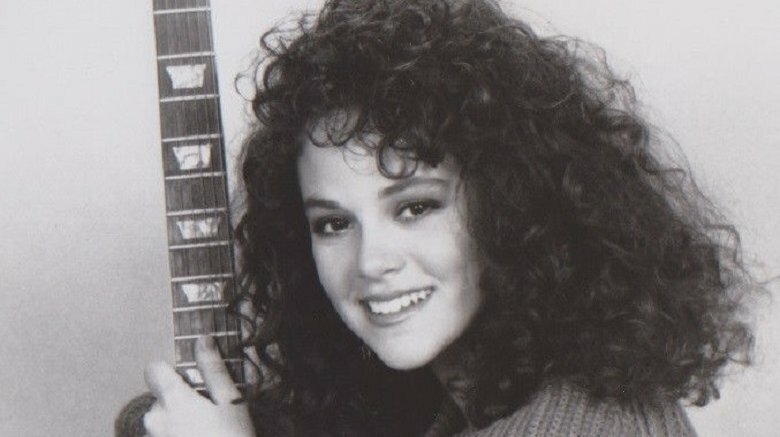 Schaeffer was an up-and-coming actress in the 1980s. On July 19, 1989, she opened her front door and saw Robert Bardo, an obsessed fan who has been stalking her for some time now. She told him to go away, but he returned later that day to shot her. 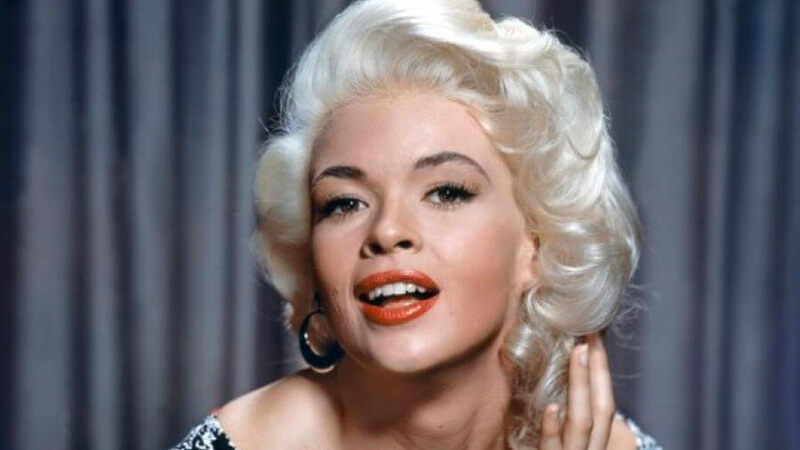 Jayne Mansfield was a successful movie star, model, and beauty queen. In 1967 a friend was driving her, her lawyer, three of her children, and four dogs home from a performance at a club. They got into a huge car crash which killed Mansfield, the driver, and her lawyer. The children and the dogs only had minor injuries. This accident instantly sparked a campaign for improved road safety. 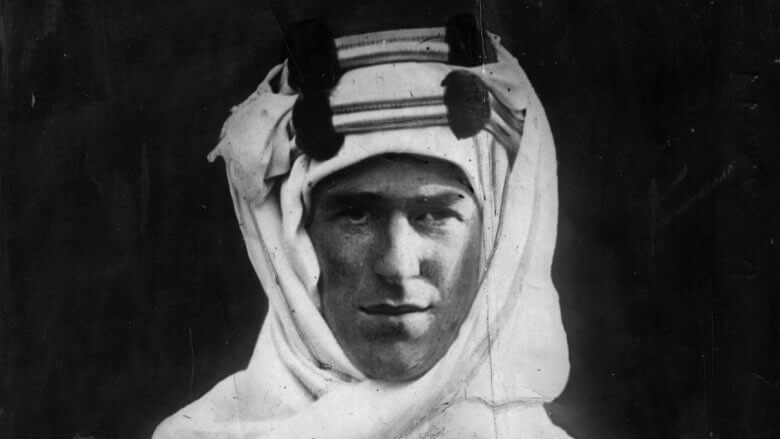 Lawrence of Arabia was returning home on his motorcycle, at one point he had to swerve to avoid two young boys riding their bikes in the road. He was thrown over the handlebars, fractured his skull because helmets didn’t exist at that time and died slowly over the next six days. A young neurosurgeon, Hugh Cairns, did the research and concluded that you need something to protect your head on a motorcycle – a helmet. On June 5, 2018, designer Kate Spade killed herself in her New York apartment. 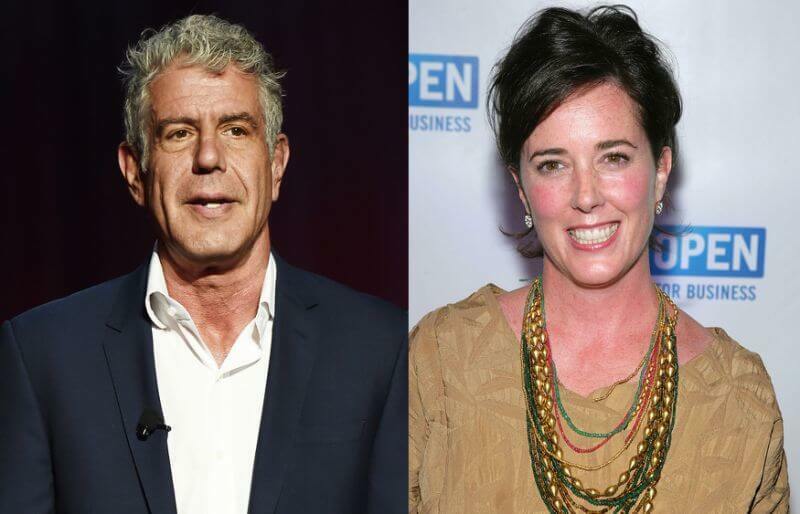 Only three days later, a chef, author, and TV personality Anthony Bourdain took his life in France. This unbelievable tragedy made other people who had suicidal thoughts reach out for help. Calls to the National Suicide Prevention Lifeline (1-800-273-TALK (8255) went up 65 percent, according to the Good News Network. 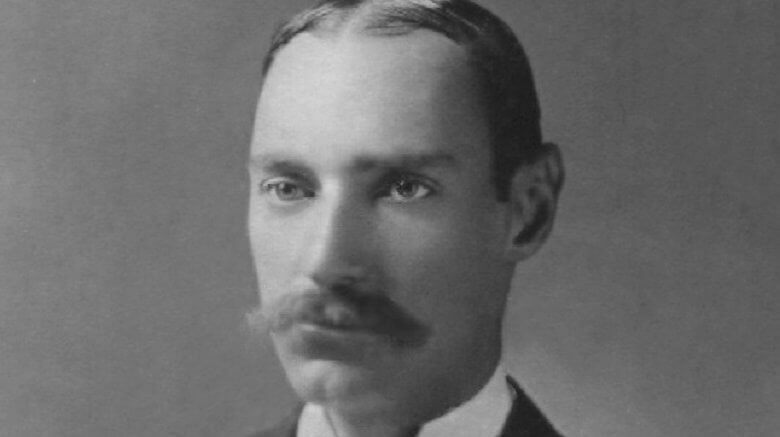 John Jacob Astor IV was the richest celebrity not only on the Titanic but probably in the whole world at that time. When the Titanic hit the iceberg, Astor got his wife into a lifeboat and started trying to rescue others. Which of these surprised you the most? Death is always tragic but some people die to help others survive. Whether by drawing attention to the issue or helping people realize they need someone's help. Today, Nexter.org prepared you a list of celebrities whose deaths ended up saving lives.